Last year, I made a song called "Kumamoto." It was a love letter to a place I often went, that I could see everyday from my town just across the border in Oita. The earthquakes that occurred recently there have left many dead and wounded, and many more without a home. This has left me feeling sad and a little helpless. We donated all sales of "Kumamoto" made on Bandcamp (digital and physical) until May 31, 2016, to earthquake disaster relief. 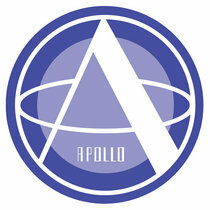 We will be donating all proceeds to AAR Japan, an international NGO based in Japan. Even if you're not interested in the music, please consider donating directly to AAR Japan. And please share this post as well. Thank you. 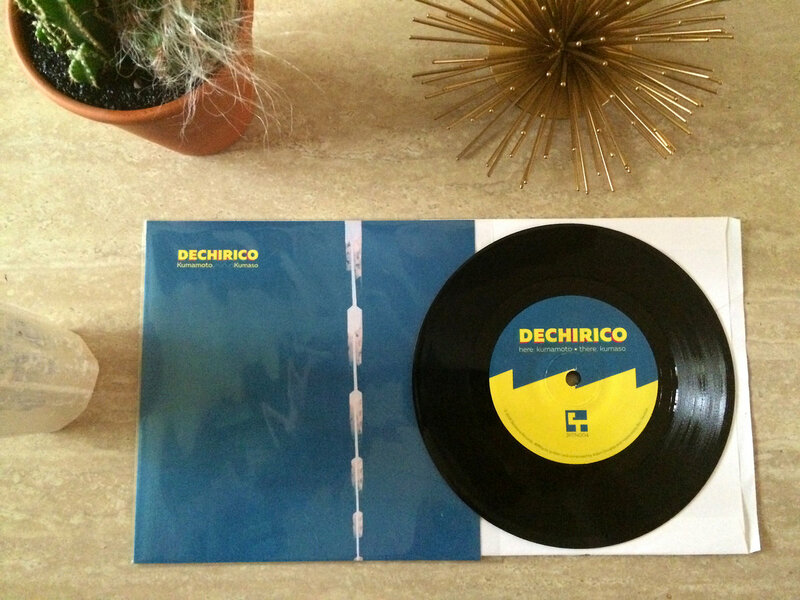 Dechirico (JKTN004) launches our Jacktone 7" series. 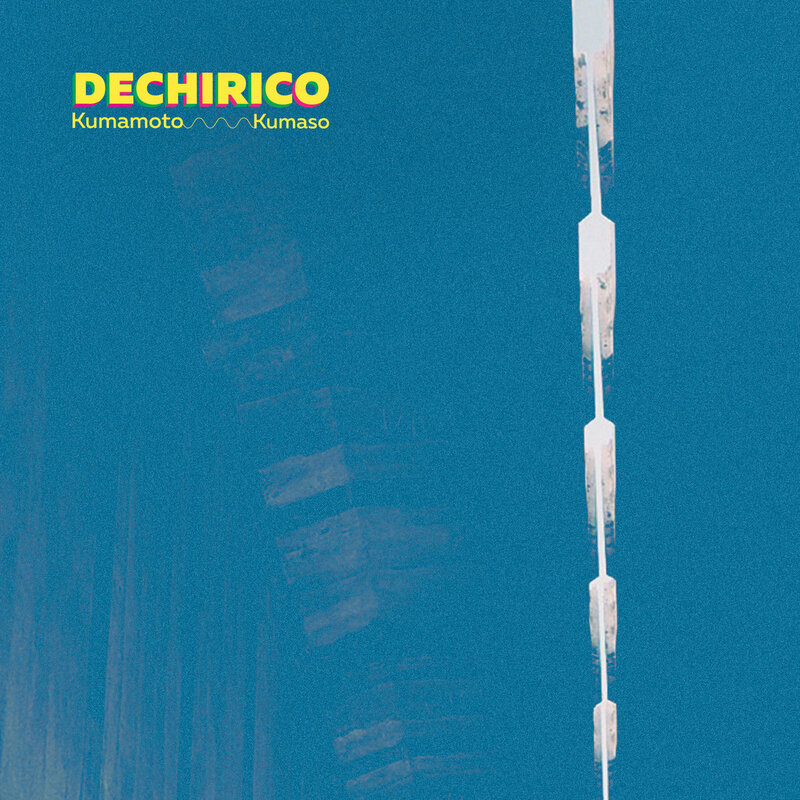 Dechirico is a new project from Adam Douglas, also known as Kemek. The guiding rhythm for Dechirico is Klaus Dinger's Neu! beat, an eighth note motorik pulse that is sublimely perfect in its driving precision. Dechirico is an attempt to update that motorik sound using modern production methods while still maintaining the spirit of the original records. 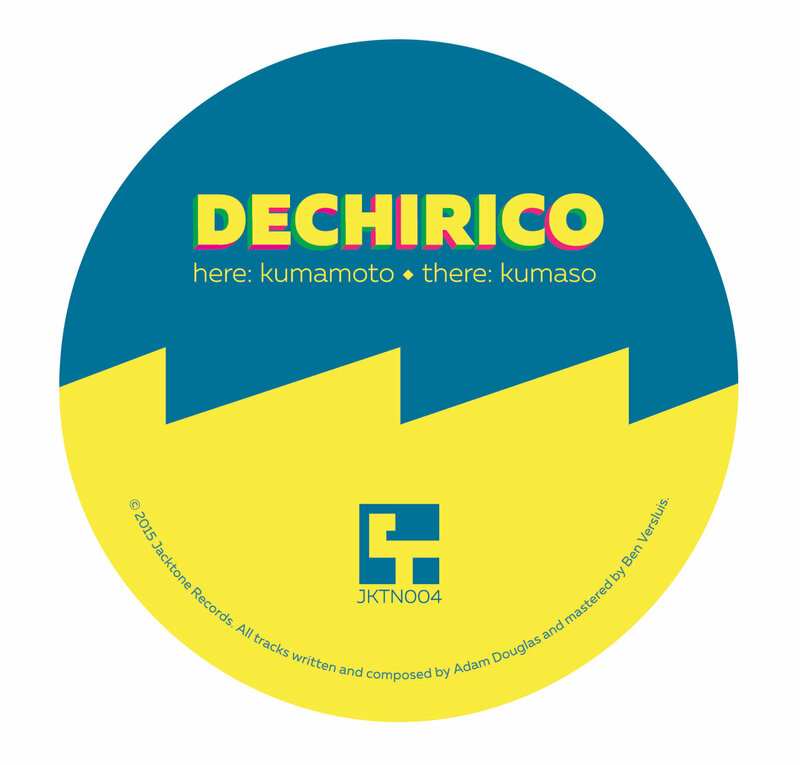 Dechirico's release with us features two tracks, Kumamoto and Kumaso. Kumamoto is melody-driven, catchy, and would not be out of place on a mixtape with Stereolab and Mouse on Mars. The B-side, Kumaso, reminds us of an electronic post rock adaptation of BOC's Dayvan Cowboy that puts you in a trance with its driving beat before sending you into space. 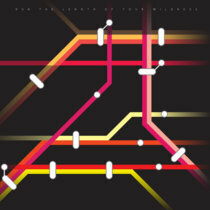 "Some serious Klaus Dinger worship here from electronic producer Adam Douglas (aka Kemek) whose new Dechirico project employs motorik rhythms to two sunny vibrational pop-kraut instrumentals. While those influences have been mined plenty over the years, there is something still so deeply satisfying in these two buoyant and bouncy tracks that avoid an obvious aping of style but instead get to the sweet core of why that music still matters. 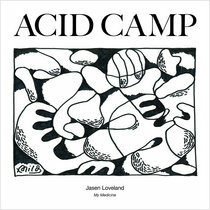 Ear-candy!" 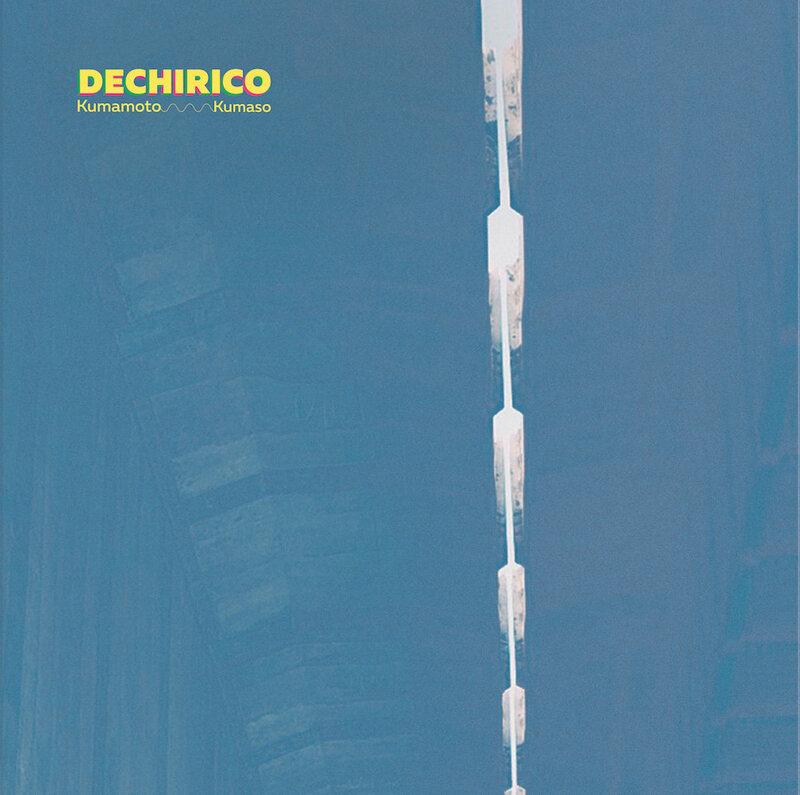 Dechirico currently lives in Japan. 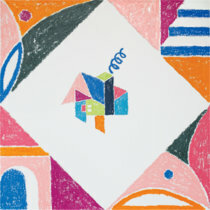 Mastered by Dietrich Schoenemann at Complete Mastering, NYC.